Atmosphere — The Swapper does a fantastic job in conveying a cold and desolate environment aboard an abandoned space station. 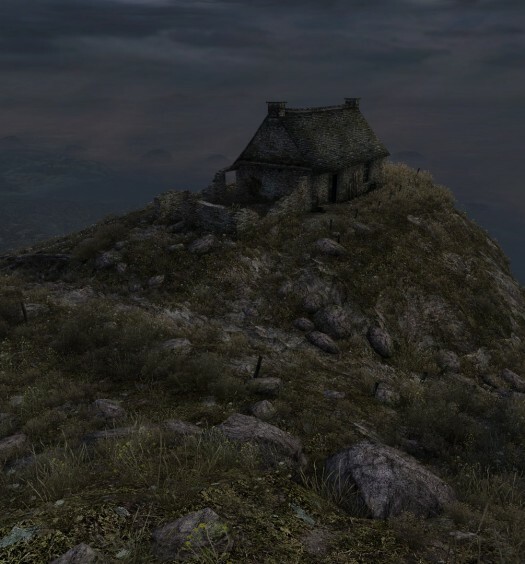 Everything blends together nicely, and the player is quickly immersed into the game’s atmosphere. Weird is a common yet natural occurrence and players will wonder about the strange happenings that are going on. Be prepared to be sucked into an intricate space adventure. Puzzles — The story is tied together by puzzles that are littered around the station, and Facepalm Games proficiently uses the cloning and body-swapping mechanics to create challenges. 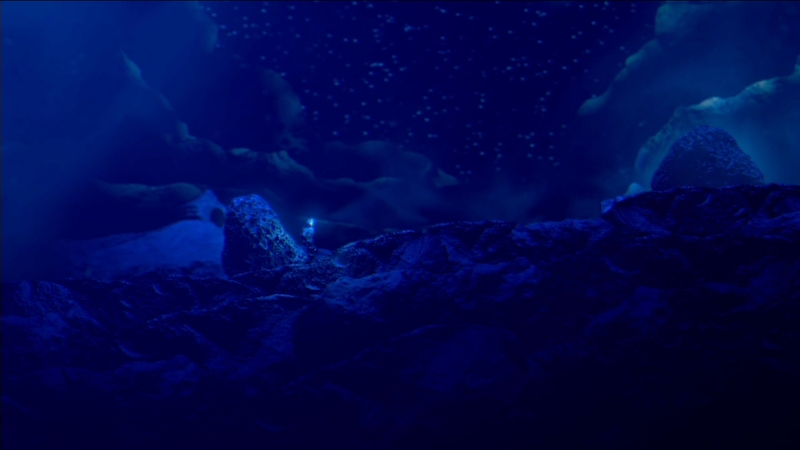 Like a parallel to the story, the puzzles start off calm and simple and eventually become more difficult and chaotic. Those that want a good brain teaser will find it here, but anyone who simply wants a riveting story can find puzzle solutions on the internet. User interface — Theseus is a big space station, which makes it quite easy to get lost. 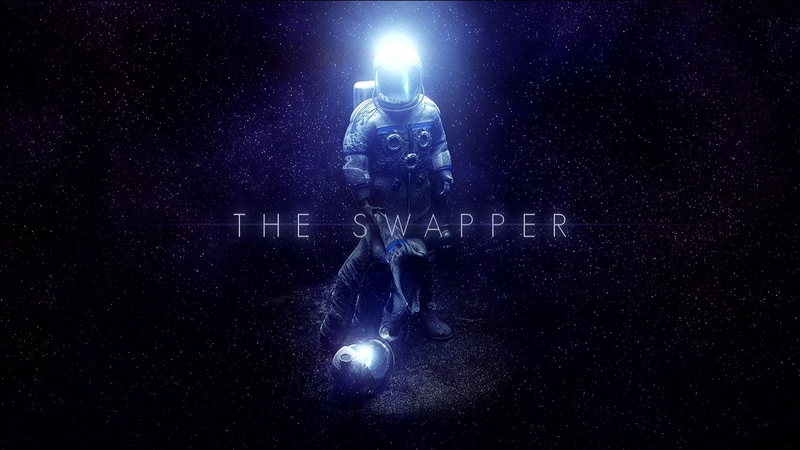 The Swapper keeps players oriented and progressing forward without intrusively pointing out the next objective. The mini-map uses a green indicator to show where an available objective is located at, and a red dot is used to show your current location. If you do happen to miss something, there are teleporters located all across the map (once they’re unlocked), making it easy to come back and explore later. 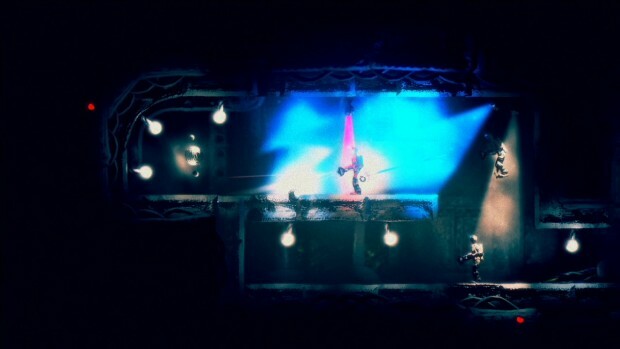 The Swapper has no major issues — That being said, the player is capable of running backwards at full speed, but the character’s movement looks out of place from the rest of the game when doing this. 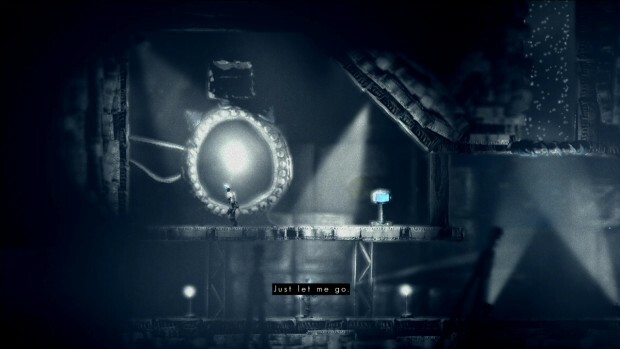 Except — Two endings exist, and the choice is made at the last moment of the game. Unfortunately (fortunately? ), the continue option puts players on the credits screen after the chosen ending. Without the easy option of seeing the ending again, some may find value in playing through a second time to see the second ending, while others will be content with seeing it on the internet. The price point may be an issue. — Is there enough content to justify the price? One playthrough lasts anywhere from two to eight hours. 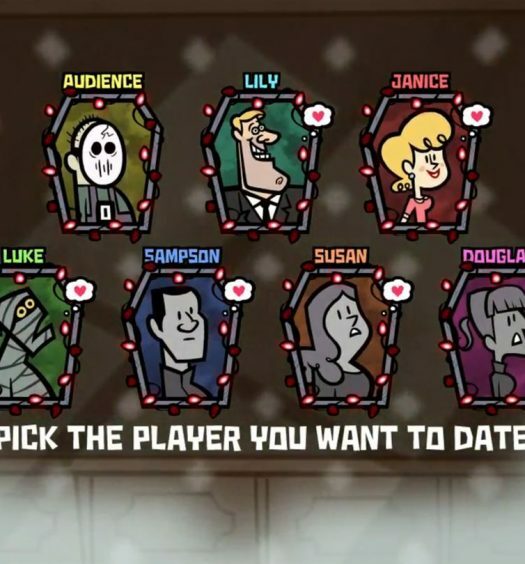 The large variance depends on if the player uses a video guide to solve puzzles or attempts to figure them out on his or her own. Speed runners have been able to complete the game in under 30 minutes. So the question is, how much time is your money worth? As an exaggerated example, would you pay $1 million dollars (or your regional equivalent) to play your favorite game for eight hours? I wouldn’t. Would you pay $65 to play a beautiful title for five hours? How about $15 for a four to six hour game? Recently, Pneuma: Breath of Life and Nero have asked this question, and now The Swapper has joined them. There isn’t much more I can say. The Swapper is a beautiful experience with a thought-provoking story wrapped in challenging puzzles involving cloning and body swapping. Fans of puzzle games should play this, but the price point may be a significant hurdle for some. Would I recommend it? Definitely, but only if you can handle Game of the Day-type pricing. Achievement notes: The Swapper has one of the strangest Xbox Achievement lists I have ever seen. There are ten Achievements, which are awarded as Roman numerals with the only description available being the equivalent Roman numeral. For example: Achievement I: I. These are not story-related and are tied to hidden terminals in hidden rooms. All 10 are miss-able if you’re not looking for them. Fortunately, internet guides help pinpoint them, making full completion a breeze.